Number of people aspires to become judge and want to make their career in judiciary and career prediction can help them get information on this. 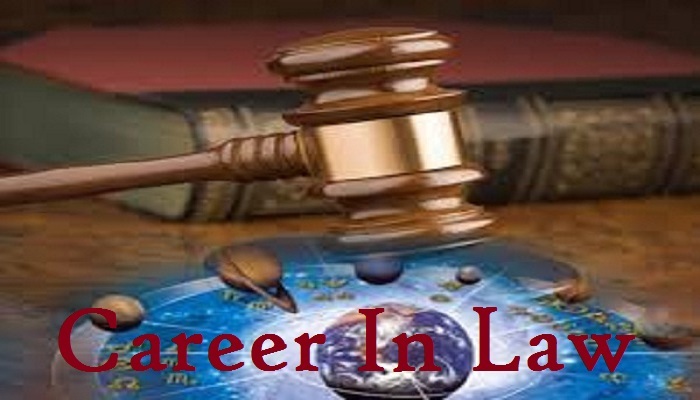 This is the post that will provide information regarding the factors and planetary positions that are required for becoming lawyer with the combination of Judiciary and astrology. Judge is the authority whose position and deeds are dedicated for law and justice. The planets that represent law are Jupiter and Mercury. While Mercury signifies the skill of speaking, Jupiter signifies the position of judgment and this is the reason why these are counted in the planets that makes you a judge. Jupiter is therefore the driving force behind the deeds of a judge. 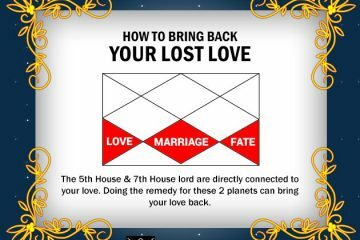 The law related matters are connected with Mars while the act of punishing is concerned with Saturn. 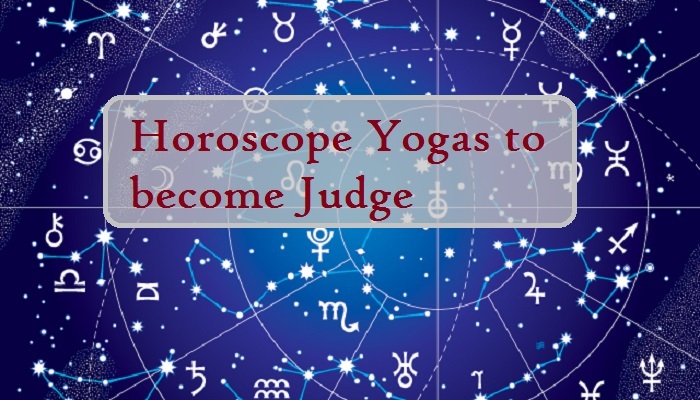 This means that the planets that makes you a judge are Jupiter, Saturn, Mercury and Mars and study of their positions can provide information on whether the person will become judge or not. The position of judge is topmost and therefore horoscope of a judge must have Jupiter in topmost position. Even if Jupiter is in then it the person gets knowledge enough to manage the responsibility of a judge. However, concerning with the planetary position of a judge, the other planets must also be powerful. If Mars is weak then the person can become judge only in some particular conditions. If Jupiter is weak then the person cannot become judge since he does not have the minimum qualification required to get the position of judge. Mars is required to be strong for becoming judge since law comes under Mars. 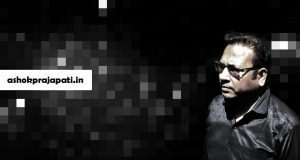 To get success in any test or exam, intelligence, wisdom and discretion are must. If Mercury is pleased then it can help to pass even the toughest of the tests easily. In case Mercury is not strong enough then Jupiter needs to be in power and the person need to depend on other planets. Saturn is considered to be the evaluator that does the judgment and but the ability of become a judge lies with Jupiter and its position in the horoscope of judge. If both Saturn and Jupiter are in favor then the way to become judge is almost clear. This indicates that as per judiciary and astrology and significance of planets that make you a judge, Jupiter stays at first priority and Saturn on second. Mars is the third significant planet in this regard and if Mercury is also on favor then it is best. Even if Mercury is not high in favor then the person might need to make a bit of more efforts to become judge and this might also take some time. 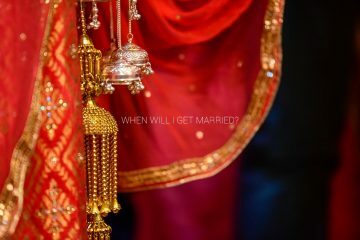 Hope this article serves helpful. 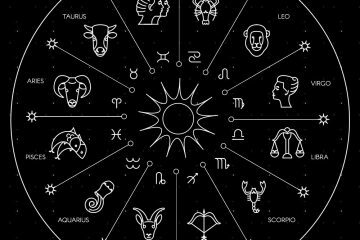 If you want to know whether planetary positions in your horoscope indicates the chances of becoming judge then get help from famous astrologer Ashok Prajapati to have through analysis of your horoscope and make proper decision for your career accordingly. 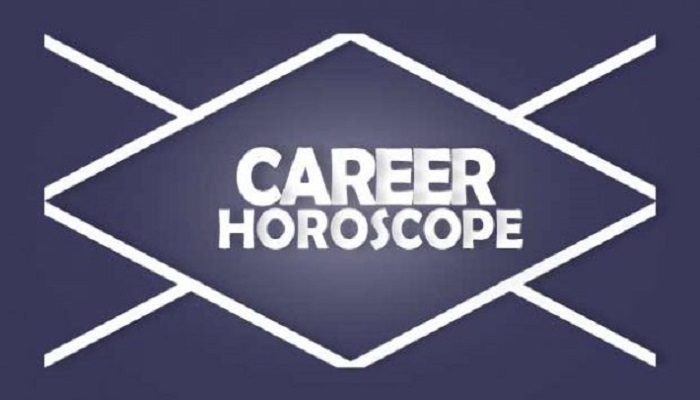 Career prediction provided by learned astrologer can help get proper direction to move ahead on the path of success in life.